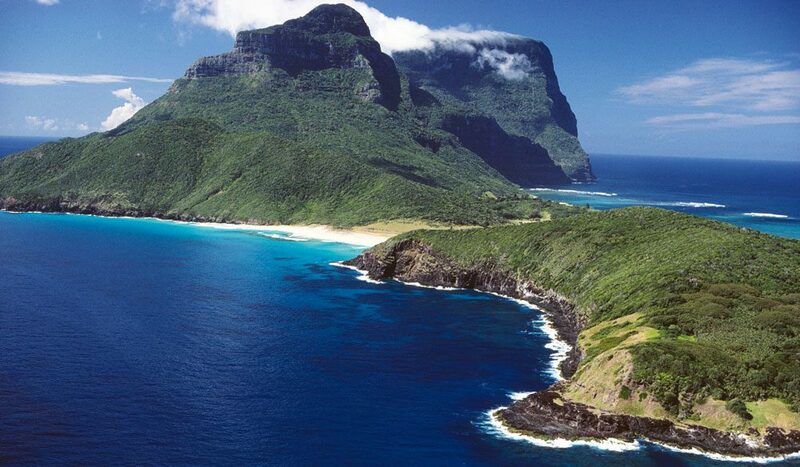 Lord Howe Island: a "tiny utopian speck" only a couple of hours by plane from Sydney or Brisbane. In 2012, the youngest American to have ever visited every country in the world, Lee Abbamonte, was asked to write an article reflecting on the highlights of our planet. “I don’t know what paradise awaits in the next life,” he wrote, “but I do know that paradise on Earth is located on Lord Howe Island.” This tiny utopian speck is just two hours by plane from Sydney or Brisbane, but a world away from life as you know it – and we really mean that. Pristine beaches, perfect wilderness, amazing snorkelling and some of the nicest people on Earth are only the beginning. • The delightfully old-school Pinetrees, which has been a family-run business since the mid-1800s – just think about that for a minute – and feels a lot like the home you never knew you had (from $410 per person a night).